Posted by Vika Magnitskaya on марта 30, 2016 at 22:14 under vika lebedinskaya. Posted by Vika Magnitskaya on марта 30, 2016 at 22:04 under vika lebedinskaya. Posted by Vika Magnitskaya on марта 30, 2016 at 21:56 under vika lebedinskaya. Posted by Vika Magnitskaya on марта 30, 2016 at 21:31 under vika lebedinskaya. Posted by Vika Magnitskaya on марта 30, 2016 at 21:20 under vika lebedinskaya. Posted by Vika Magnitskaya on марта 30, 2016 at 21:12 under vika lebedinskaya. Posted by Vika Magnitskaya on марта 23, 2016 at 21:34 under art & design. 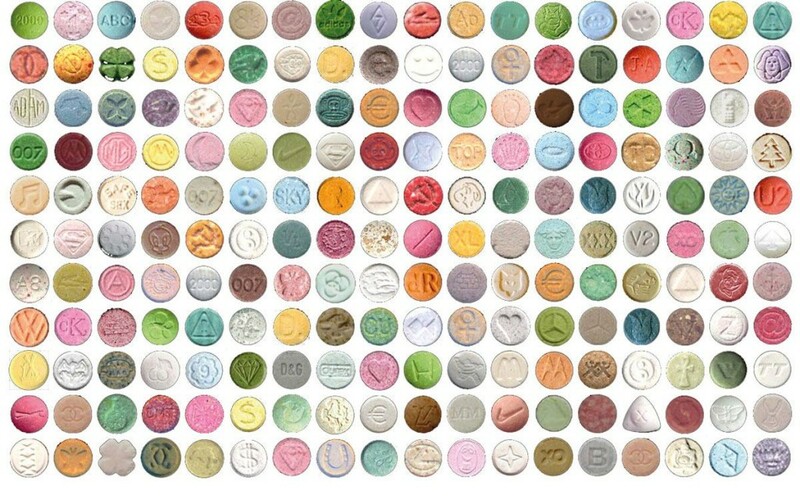 This week’s landmark announcement that the Drug Enforcement Administration is allowing clinical trials of MDMA along with psychotherapy, comes amid a host of new research that points to the potential successes for medical application of psychedelic drugs. Posted by Vika Magnitskaya on марта 12, 2016 at 23:17 under art & design.